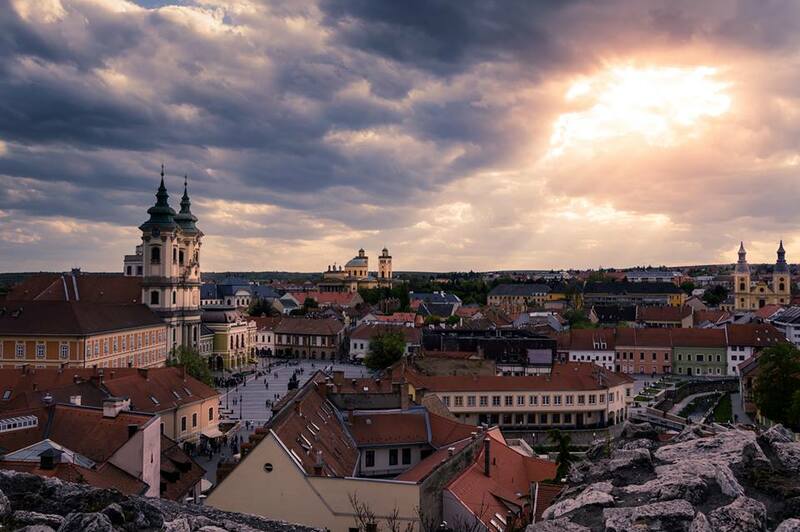 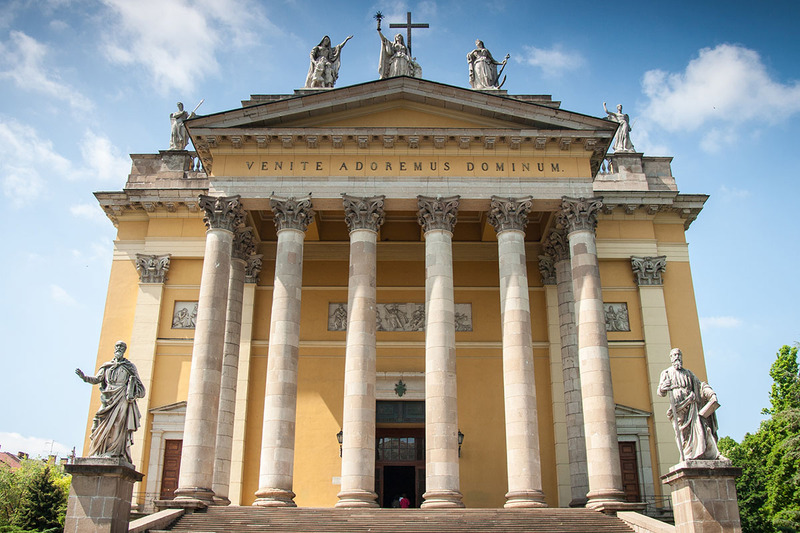 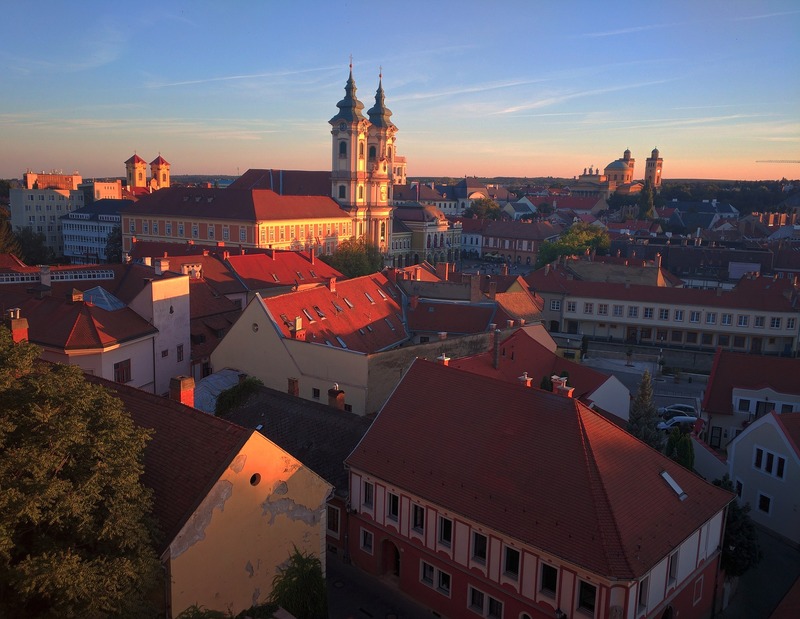 Eger is one of the most fascinating sites of Hungary! 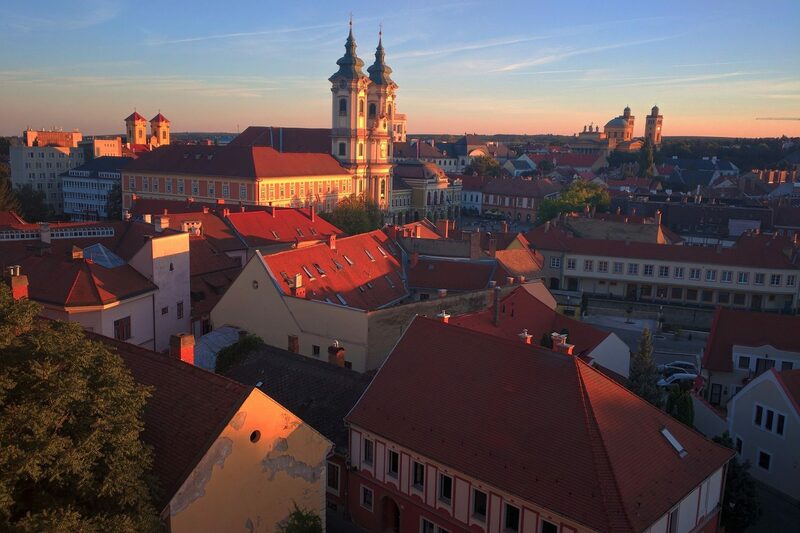 See the country’s second largest church, wander down beautiful Baroque streets and see the northernmost Turkish medieval minraret in Europe! 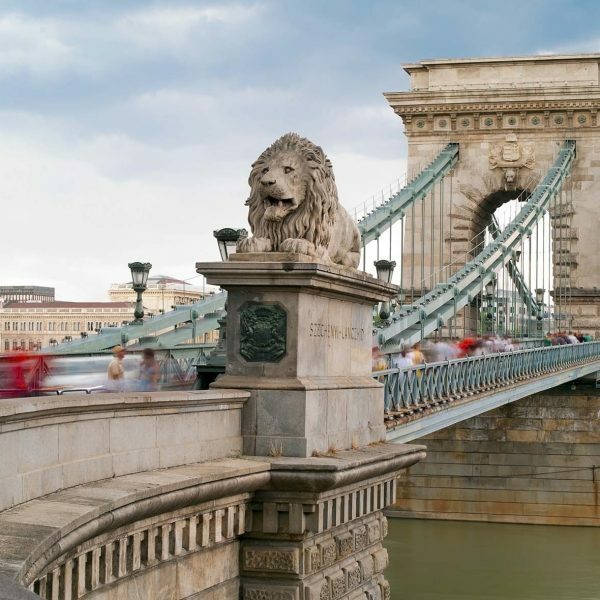 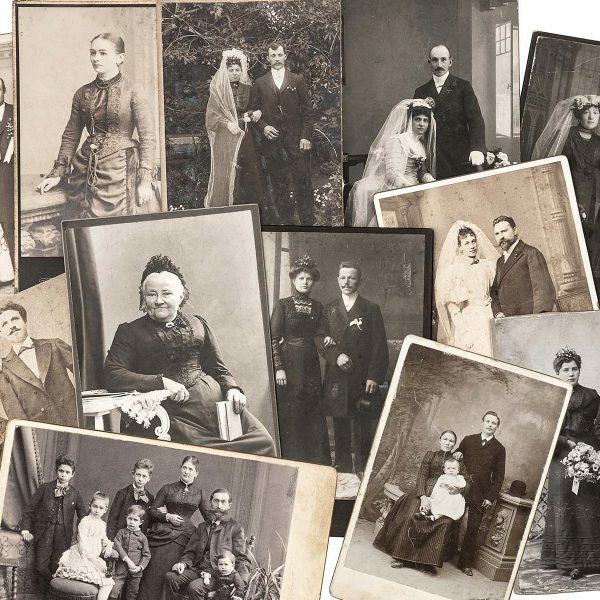 Sample fine Hungarian wines and feast of superb Hungarian peasant food! 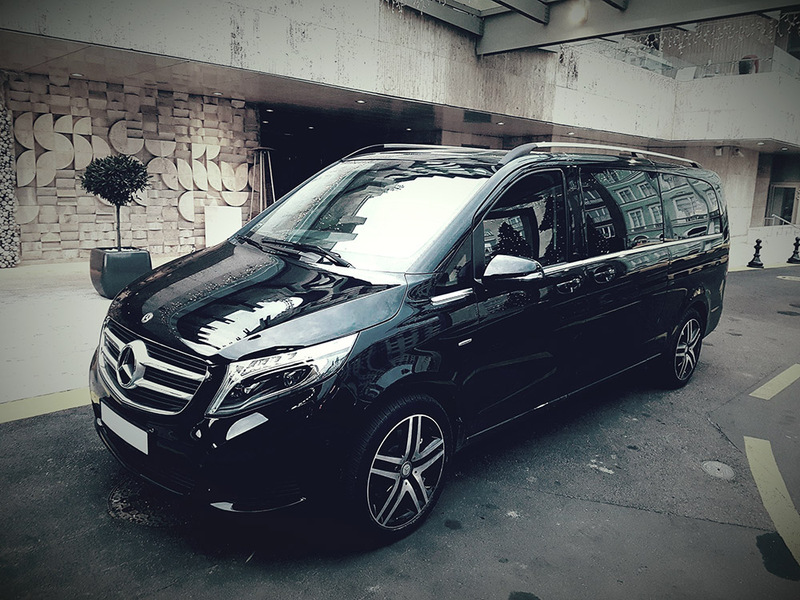 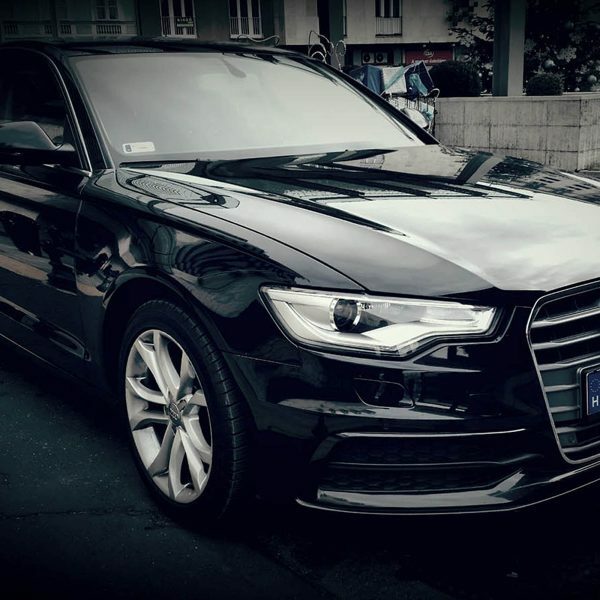 Travel in comfort and relax with Budapest hotel door-to-door service! 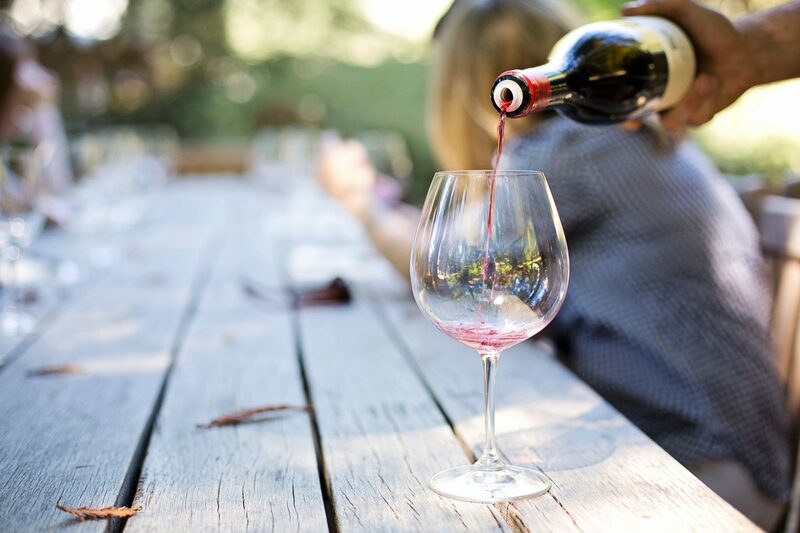 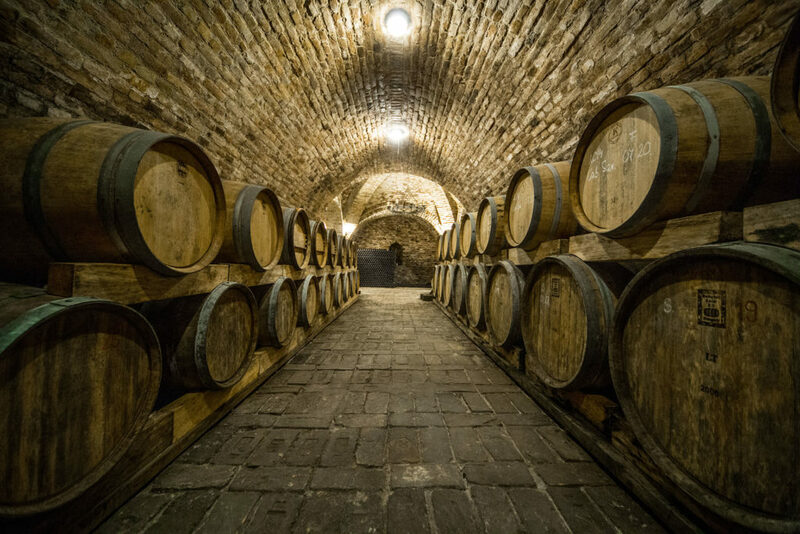 If required, there will be time to enjoy a coffee and cake in one of the city’s atmospheric cafés before continuing to a winery to taste some of the finest wines of the renowned wine region, such as Egri Bikavér. 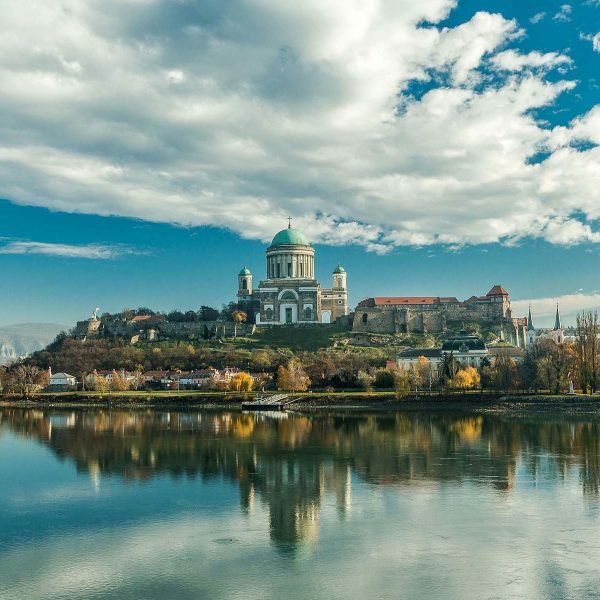 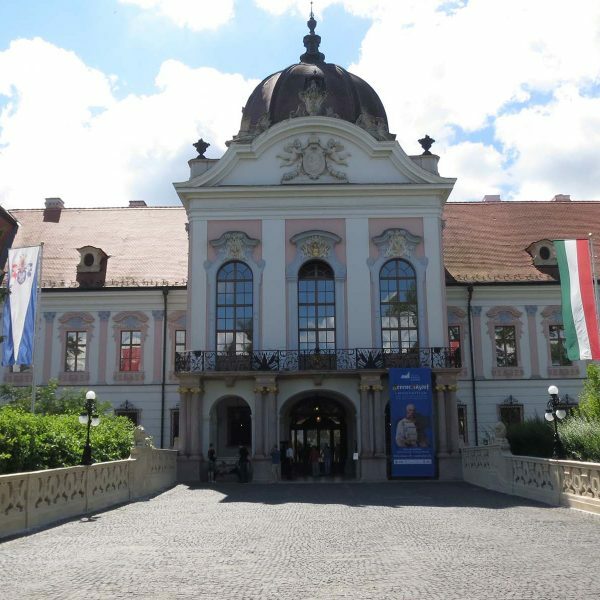 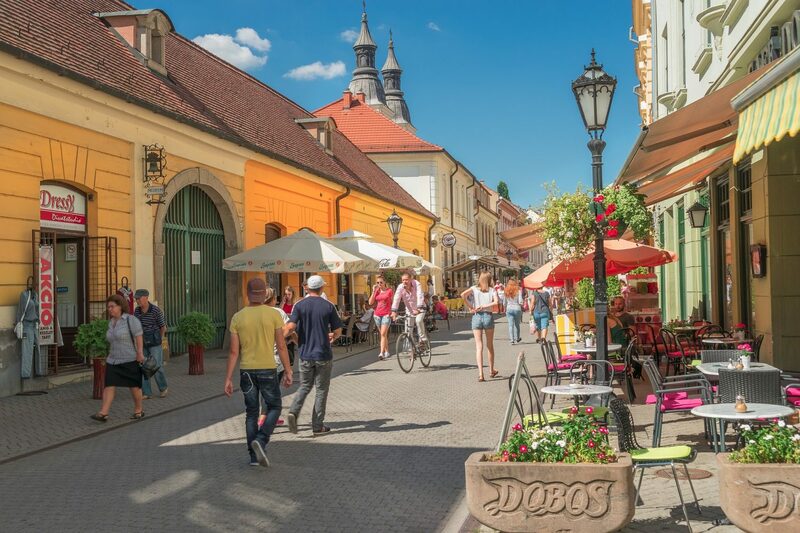 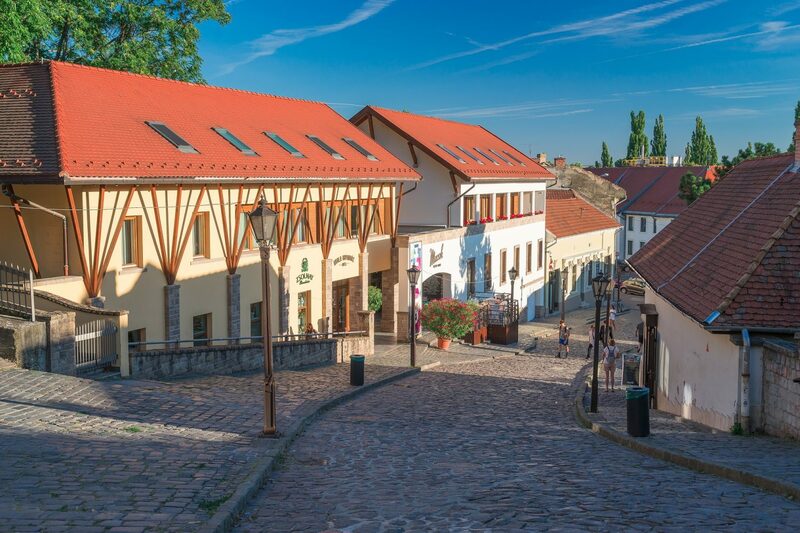 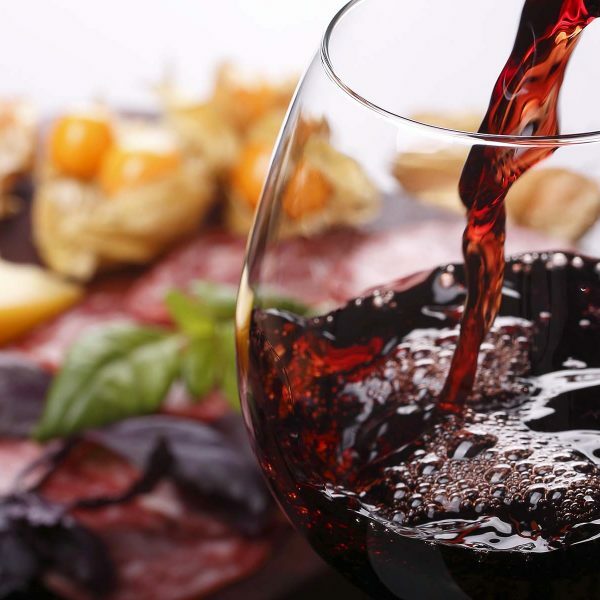 The Eger region is known for its production of high quality reds and whites and you will get to taste 10-11 different wines, accompanied by delicious Hungarian cold snack and some classic bean goulash.